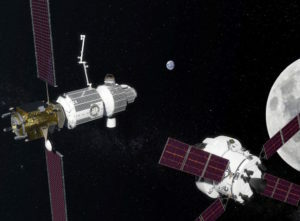 The new president of Canadian space technology company MDA says he sees opportunities for growth both within the country and beyond, while maintaining the company’s Canadian roots as part of a larger, and increasingly American, company. 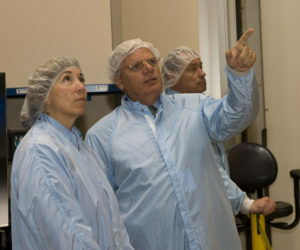 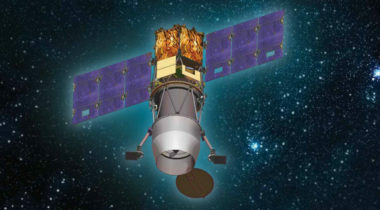 Commercial People Maxar TechnologiesMDA Corp.
John Celli retired as president of Space Systems Loral’s president June 28, SSL-parent company MDA Corp. announced today. 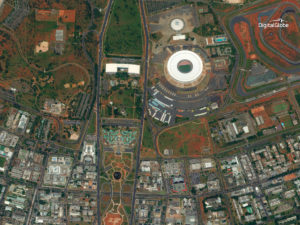 DigitalGlobe announced plans June 5 to augment its cloud-based geospatial big data platform, GBDX, with Synthetic Aperture Radar (SAR) data from Radarsat-2, a satellite launched in 2007 by the Canadian Space Agency and MacDonald Dettwiler and Associates, the firm that announced plans in February to acquire DigitalGlobe. 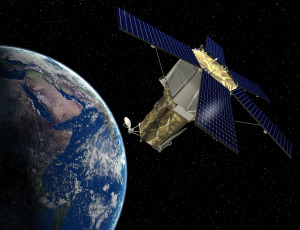 Commercial GEOINT 2017 DigitalGlobeGEOINT 2017MDA Corp.
MacDonald, Dettwiler and Associates announced Feb. 24 that it will acquire commercial remote sensing company DigitalGlobe for $2.4 billion, the biggest deal to date in the ongoing consolidation in the Earth imaging market. 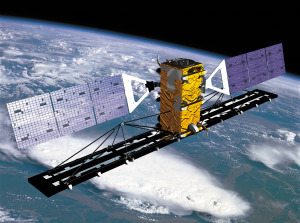 The value of any deal could be $2-3 billion, based on DigitalGlobe's market cap of $1.8 billion. 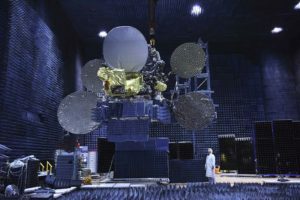 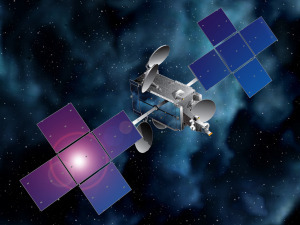 Canadian satellite builder and geospatial-services provider MDA Corp. on Nov. 1 pulled back from earlier optimistic assessments of the global commercial telecommunications satellite business, saying strong customer interest in new satellites was not translating into contracts. 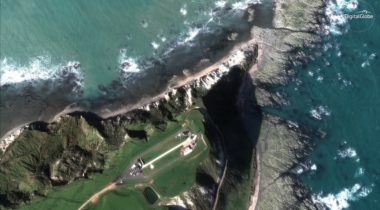 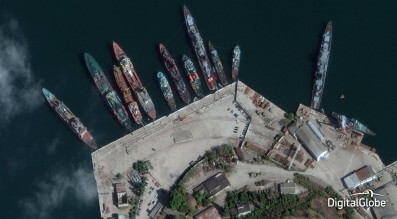 Operators of commercial geospatial imagery services on Sept. 15 agreed that unmanned aerial vehicles (UAVs) are an increasingly useful complement to their business but are unlikely to pose a direct threat to satellite systems for defense and intelligence customers. 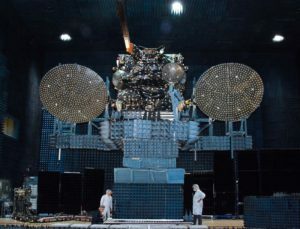 Commercial satellite manufacturer MDA Corp. of Canada on July 28 said “a material amount” of satellite bid requests it receives is for high-throughput satellites (HTS) but that those interest are focused on a broad range of capacities, not just 1-terabit-per-second spacecraft. 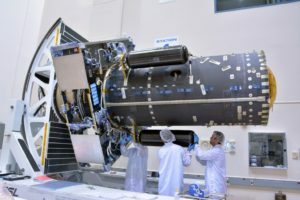 Space Systems Loral, seeking to expand its government business, has named a longtime Bigelow Aerospace executive as its new head of Washington operations. 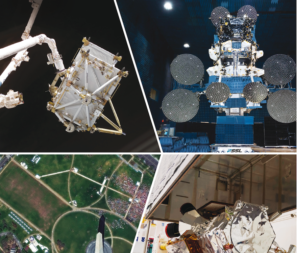 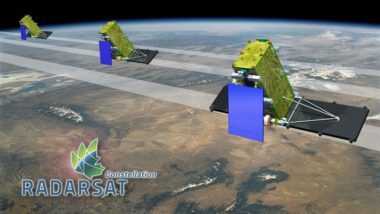 MDA Corp. of Canada on May 4 said bidding activity for commercial telecommunications satellites is at record levels and that the company had received seven requests for information (RFI) on terabit-per-second-throughput satellites from prospective customers. 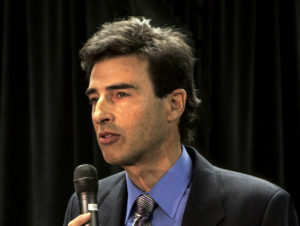 MDA Corp. Chief Executive Daniel E. Friedmann’s decision to leave his job after 20 years at first blush looks like an injustice: He carries the wrong passport (Canadian) for a company whose growth is in part tied to U.S. government contracts, and he lives in the wrong place – British Columbia, not Palo Alto, California, where MDA’s growth engine, satellite builder SSL, is located. 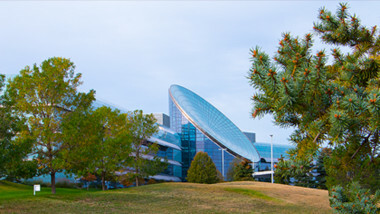 Commercial People Policy & Politics FriedmannMDA Corp.